Dom & Tom worked with the National Basketball Association to create a customized software development kit (SDK) of their Stats-In-A-Box platform. 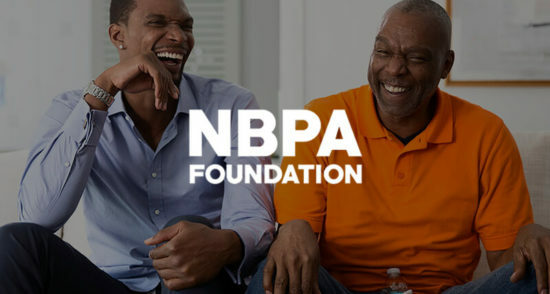 The National Basketball Association (NBA) is the premier men’s professional basketball league, comprised of 30 teams across North America. 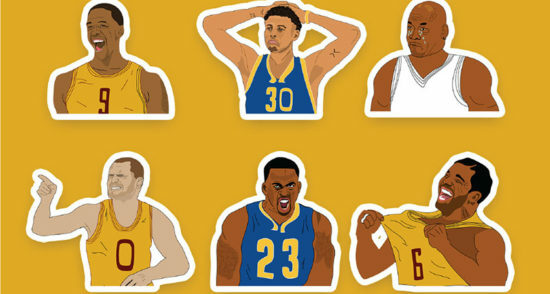 Although the NBA has their own internal tech development team, they were preoccupied with other projects and needed a 3rd-party agency to quickly turnaround an urgent project. 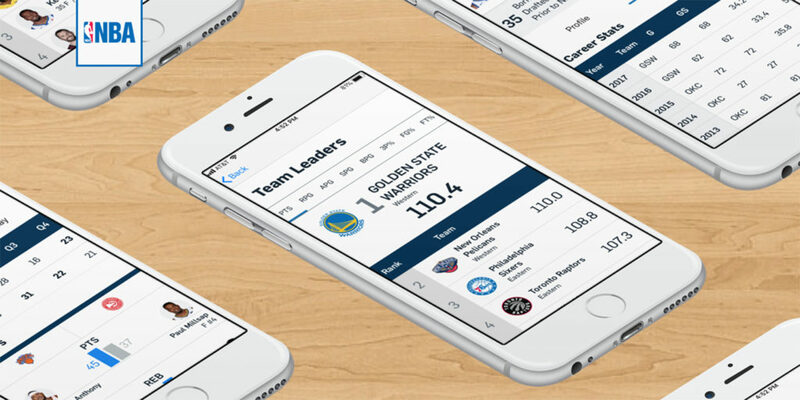 To get the required look and feel and functionality, the NBA wanted to create a native Mobile SDK solution for both Android and iOS mobile platforms. Dom & Tom built the mobile SDK with Android and iOS libraries so they could be integrated with the partners’ mobile apps. Support of parameters such as locale, time zone, geo, layout settings to customize the UI components for the usage on different partners’ mobile apps. Throughout Dom & Tom’s engagement with the NBA, they worked closely with their development team, meeting regularly for working sessions to understand their needs before making a recommendation on the best course of action. Because the Stats-In-A-Box SDK was built for both native Android and iOS Dom & Tom worked on the scaffolding, developing, and quality control for both platforms. NBA’s International partners can now access the Stats-In-A-Box platform from both Android and iOS mobile devices everywhere, significantly increasing the platform’s value and usability.